Post-liposuction care should never be overlooked or neglected. Your surgeon will always provide you with proper instructions in properly taking care of your body. This ensures that the healing process is easy and quick. Fast recovery is often dependent on a few factors, including your diet and physical activity. Your body uses proteins in order to build and repair tissues. 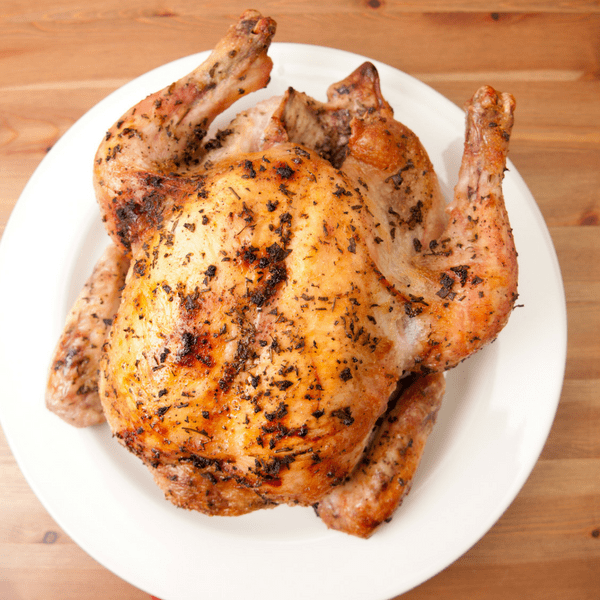 Protein is a vital part of your diet, as it is the ultimate building mechanism of bones, muscles, skin, and blood. Especially when in recovery mode, your body needs protein in order to function properly.This can come in the forms of meat, poultry, and even beans. Every meal you have, whether breakfast, lunch or dinner should include a form of protein, yet not too much of it. As you may have already heard, there are “good” and “bad” carbohydrates. 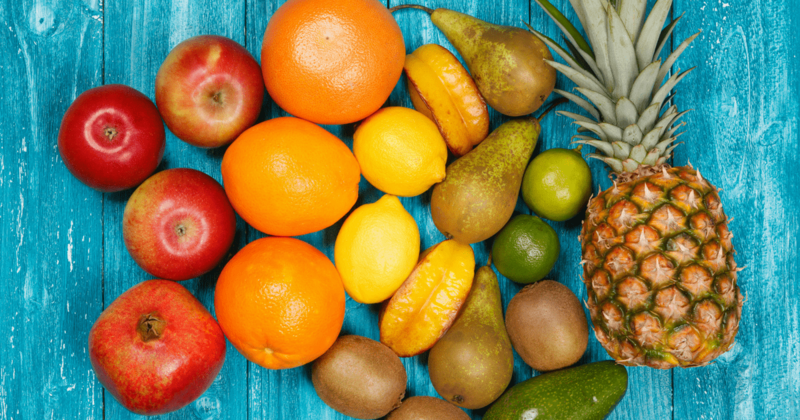 Highly complex carbs such as fruits and vegetables are beneficial for your recovery. This will make sure that you are eating properly and maintaining your weight while recuperating from the procedure. 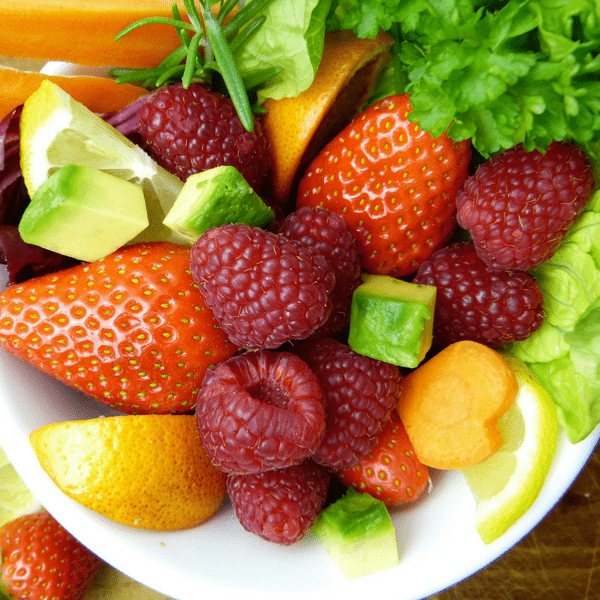 Aside from reducing the risk of many diseases, eating fruits and vegetables are rich in vitamins and minerals. Your body uses carbohydrates as the main source of energy and helps to balance your metabolism. This is essential for a quick recovery, and aids in fighting off low energy or fatigue. Overly salty foods are not recommended when it comes to postoperative care. High levels of sodium can increase and prolong swelling. A limited amount of salt or a salt substitute is fine. 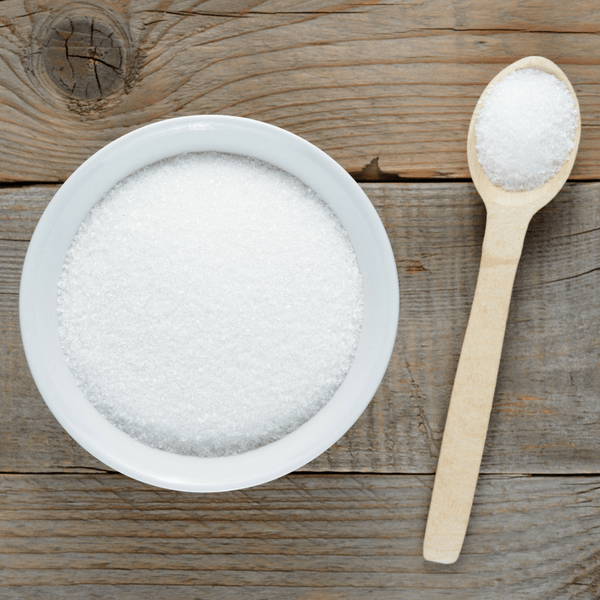 It is important to make sure that your body is not intaking too much sugar. Consuming sugary foods or snacks can trigger weight gain, and increase body fat. The last thing you want is to gain weight right after trying to remove it. Aside from this, sugary foods also hold a low number of vitamins, nutrients, and minerals critical for your recovery. They will leave you with a sugar rush and a sugar crash. You will simply not feel well. If it is difficult to eliminate sugary foods from your diet, try alternatives that are more beneficial such as making hot cocoa instead of eating a bar of chocolate. Right after surgery, your body needs to replace fluid and electrolytes. Early on things like Gatorade and apple juice are full of good electrolytes. After the first few days you may want to switch to another option that has electrolytes, but fewer calories like a vitamin water. Liposuction is not a substitute for being healthy. In order to maintain your image after liposuction, it is important to minimize the amount of fat intake, and instead eat a healthy diet higher in protein. Have a good exercise regimen, but only return to it when your doctor allows. Keeping your body balanced and ensuring that it is getting the right amount of nutrients is a vital factor in the healing process. Make sure that you stay energized, and do not eat foods that may stimulate weight gain. Get the right amount of sleep, and most importantly, stay hydrated. If you are considering liposuction, Dr. Tattelbaum will be happy to evaluate you and go over the details. Schedule an appointment now.